Best-Home-Furnishings want to convey you some creative views and original articles dedicated to presenting you with everything you want to know about home furnishing and home decorating. Here you can find all kinds of home decorating ideas, fashion and green home furnisings products, home designs and home layout pictures of home decorating, great ideas and more! 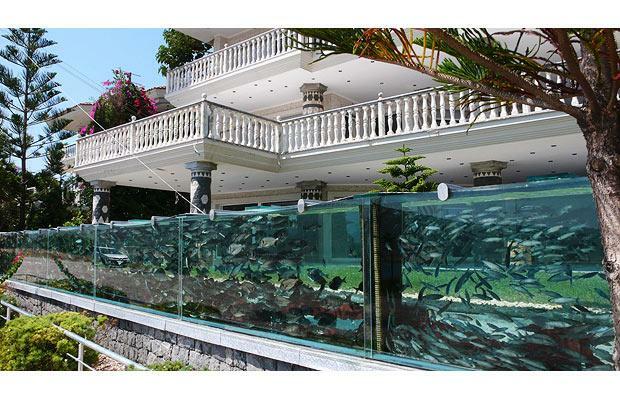 A mansion in the coastal town of Cesme, Turkey, has a huge aquarium outside it in place of the garden wall. 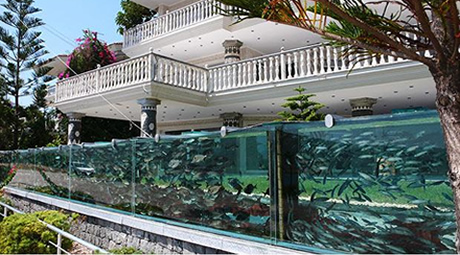 There are about a thousand fish of different species in the aquarium, which is approximately 50 metres long. 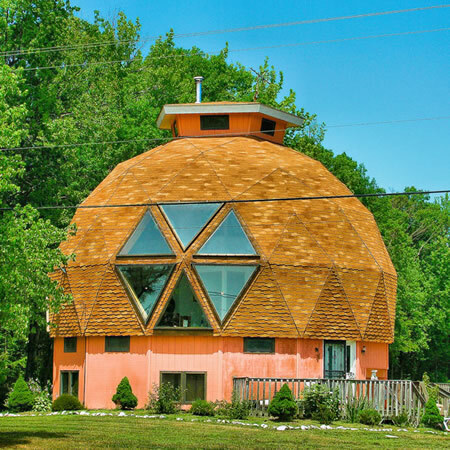 A futuristic geodesic dome house is built in the desert between Kingman and Needles, Arizona, USA. 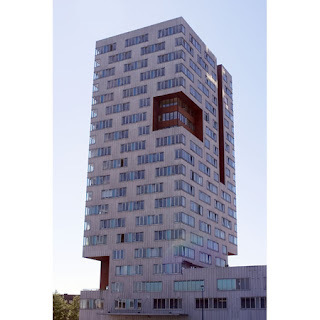 This unusual block of flats is one of several innovative housing developments in Amsterdam. Villa Grock, an elaborate garden house in Imperia, Italy, built in the 1920s by a clown named Grock. 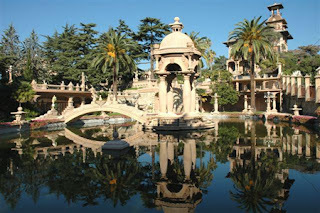 He was once the most highly paid entertainer in the world. 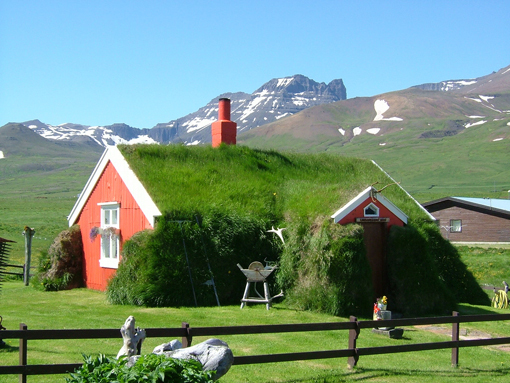 Turf house in north east Iceland, This is a traditional style of house building in Iceland, offering superb insulation from the harsh environment. The Icelandic turf houses catch our attention with the rooftops and skyscraper gardens.The green houses are built into nature and are awesome.Something like this you can not see everywhere!